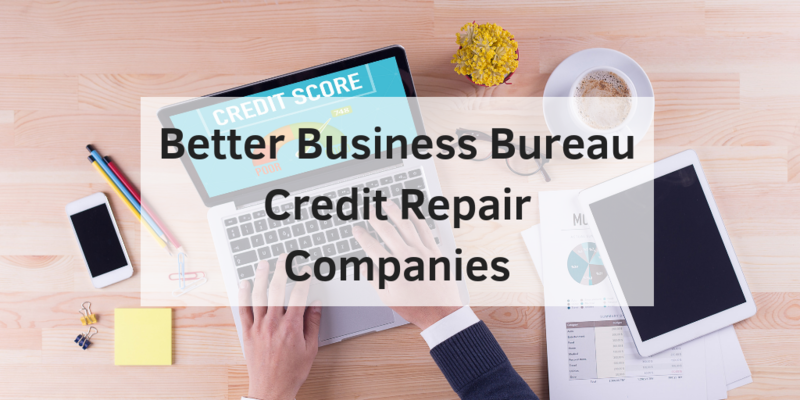 As a premier credit repair company, we have a number of great resources available to support your credit repair journey. 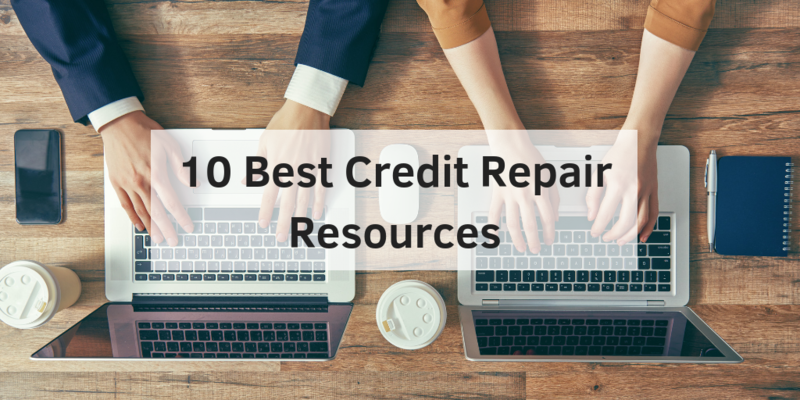 Therefore, we compiled a list of the 10 best credit repair resources in order to alleviate the stress that comes along with having a poor credit score. We created a resource that breaks down your credit score, the percentage rate, payment, and added cost you can expect to pay when you want an auto loan, credit card and a mortgage with bad credit. Also, this resource will show you how your FICO® credit score is weighted. All of this information will allow you to see what your interest rates can be if you increased your credit score. Your credit score matters. Lenders take one look at your score and determine your mortgage or car loan rates, whether to approve your apartment or credit card application – and even whether or not to hire you for employment. Given the impact of your score and the urgency of your life situation (that perfect house isn’t going to be on the market forever), there is a big incentive to improve your credit score quickly. Every time we view a collection account on our credit report, we cringe from knowing these accounts have a negative effect on a credit score. Those accounts show up each time a collection agency reports debts to credit bureaus. 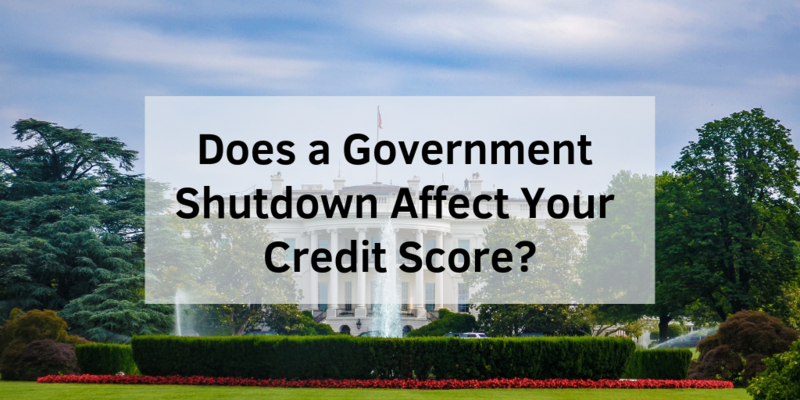 The resulting effect it has on a credit score is usually devastating. However, there are a few ways to avoid collecting accounts from damaging your credit score. You’re happily married and ready to buy your first house, but you and your spouse both have different credit scores. So what does this mean? By now, you’re probably worrying about whose credit score is used on a joint mortgage. Don’t worry, because we have all you need to know about getting one. How Many Hard Inquiries Will Affect Your Credit Score? You might be asking yourself: “How many hard inquiries will affect your credit score?” To delve into the answer, we will take a closer look at what inquiries are, the difference between hard and soft inquiries, and how it might affect your credit score. How Many Points Does a Credit Score Go Up When a Collection is Removed? We know that even small oversights can cause huge damage to your report. So, it’s understandable that you’d be concerned. And, without trying to be too ominous, you should be concerned. High credit scores provide access to bank loans, higher mortgages, credit cards, and better interest rate. Some employer even runs credit checks to vet potential employees. As you can imagine, it’s important to know your credit score. Let’s take a minute to review the basics and find out how many points you credit score rises when a collection is removed. Annual Credit Report is your only source to obtain free credit reports from each credit reporting companies. With their free reports, you are able to ensure that the information on all your reports is accurate and up to date. Also, reviewing each report will allow you to catch signs of identity theft early as well as any inaccuracies. If you would like an app to help you budget your money, track your bills, and check your credit score then Mint is right for you. You can personalize the platform to alert you on your day to day spending as well as receive tips and advice for maximizing your money. When you are up-to-date on what your spending month to month you will have a better understanding of how to allocate your money. With Nerd Wallet you can easily compare a wide variety of options to find the right credit cards, savings account, online broker, mortgage, personal loan, and student loan for you. Their army of knowledgeable nerds has the ability to make the most complicated money questions easy to understand. They can even offer tailored recommendations based on your unique situation. All you have to do is tell them more about you and the rest is history. The National Do Not Call Registry allows you to choose whether you would like to receive telemarketing calls or not. I’m sure most of you did not know this could be done. It takes less than 3 minutes to sign up. All you have to do is add the phone number(s) you do not want telemarketers to call and click through a link from your email. Once this is complete enjoy a life free of unwanted calls.